WHICH CENTRAL VACUUM IS THE BEST? • Suction! Why are there so many brands and models? Families and their homes are different and can have diverse needs in a cleaning system so manufacturers like Aspria Systems and others make many models with various features and performance specifications to better fit the individual application. This guide will provide you a step-by-step guide to find the right power unit for your home. To start with always remember in your selection process that at its core a central vacuum power unit is merely an assembly of components. It may not seem like it yet but you now posses the main precept for finding the right central vacuum. A Central Vacuum power unit is a collection of important components, learn what and whom makes a good part (that is coming next) and you will know what makes a good vacuum. This is top of the selection list, the first criteria you should apply to the models or brands you find interesting. There is not a good/better/best in collection systems but it is most important to understand how they work and why you might want one style (for you own personal reasons) over another style. All collection and filtration systems work well and none is significantly better than any other. Most manufacturers offer multiple styles of filtration because no one style is the best for every application or owner. Most central vacuum power units sold in 2017 are bagless with a dump out collection bin. 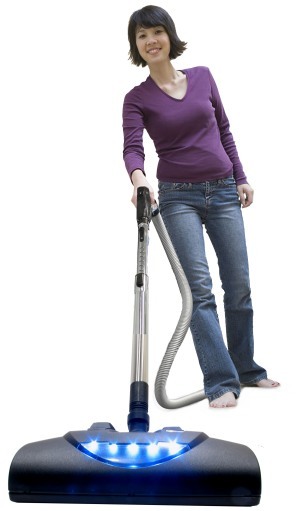 Hybrid vacuums are both bagless and bagged collection systems in one machine. Hybrid vacuums include the ability for a homeowner to select the collection system they want and change it at any time. Bagged collection systems only use disposable bags for hygienic regular maintenance that is easy to use. Which collection style you choose Bagged, Bagless or Hybrid will depend more on your personal preference and the units mounting location. Hybrid is popular because you can defer the choice until you use the vacuum, but if you know what you want then a dedicated bagless or bagged model is more fine tuned to its collection system. While there are but three options for collection: Bagless, Bagged or Hybrid, there are many methods of filtration including Permanent, Disposable, Cyclonic, Filtered and others. Like collection systems there is not one single best CVAC filtration system and most manufacturers offer multiple options. Also like collection systems there is more likely a special requirement of the vacuum system that would lead to the selection of one filtration system over another. You can fine tune your power unit selection by reading our detailed article on the major filtration styles used in most residential central vacuums. Filtration systems are good to understand if you want full control of the power unit selection, but you can come back to it later or use the link at the bottom of this article. 1. 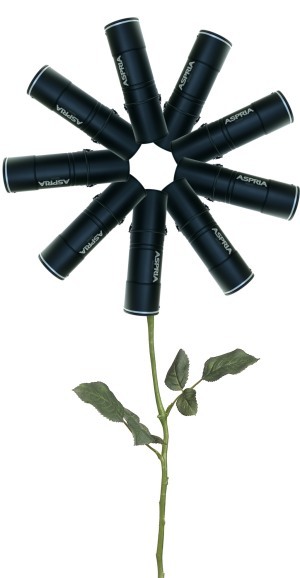 A CV power unit is only an assembly of components, look for good components. 2. All collection systems work equally well (Bagged, Bagless, Hybrid), get the one you want to have for your home. 3. Read that detailed article about filtration for more info, but I can do that later. Half of you read this title and you are scanning forward because you don’t want to read a bunch of technical jibber-jabber. Stay with us here, there is no math involved and there are just a few key concepts to understand. Some of those selling central vacuums have learned that a vacuum shopper is willing to pay more if they do not understand something in the hope they will “get a better one”. The more you know about motor quality the less you will pay for a better quality vacuum system..
A quick tip some of you may already know: central vacuum manufacturers do not make motors & central vacuum motor manufacturers do not make vacuums. Kind of weird huh? There was a time in the not too distant past when most all central vacuum power units used one of just a handful of vacuum motors from Ametek-Lamb, the preeminent vac motor manufacturer. Today it is not so simple. Central vacuum manufacturers can use one of many motor manufacturers producing dozens of models each in five different diameters in either bypass (central vacuum) or thru-flow (portable vacuum) motor types. 1. Bypass motor design is superior to thru-flow motor design in all areas. 2. Vacuum motor drive diameter is the leading indicator of true performance, wider is better. 3. 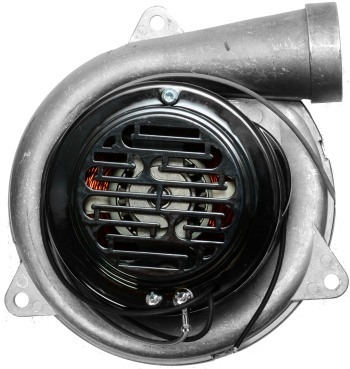 Vacuum motor efficiency rating is a primary indicator of quality design. 4. Steel & Aluminum motor systems provide better quality performance than Epoxy Resin (plastic). 5. Airwatts is not a great comparison metric and is often subject to manipulation. 6. Two motor systems are two times the trouble & not twice the performance. There are many other components in a central vacuum power unit which are also important. Aspria Systems has deep knowledge information available on control systems, filter medias and many other technical considerations in our full-geek vacuum ProViews. However for purposes of this CVAC search to-do list the vacuum motor system is the primary concern. Good news, there is only one section left. Yippie! Had you been searching for a central vacuum in the 1980’s the raw materials used to manufacture the wide majority of central vacuums you found would have been wet painted steel. Today you can find more vacuums that use some form of plastic or resin for part or all of the vacuums major design components. While there has been some great advancements in plastics and the plastics forming process the primary advantage of plastics in a central vacuum system is lower production cost, not an additional feature or benefit that is not available in metal body vacuum systems. Plastic vacuums are only about lower production cost. Plastic vacuums are not more antimicrobial than powder coated steel. Plastic body components allow noise to escape the vacuum more easily than metal construction and are generally higher noise emissive, however plastic body components do restrict thermal energy more than steel which reduces motor cooling performance. Which Central Vacuum Is Best. 1. The best vacuums are made from good quality parts. 2. Confirm your personal choice of bagless, bagged or hybrid collection system. 3. Go back and read that filtration article. 5. A QUALITY motor is a STRONG motor, don’t be afraid to ask them to show it. 6. 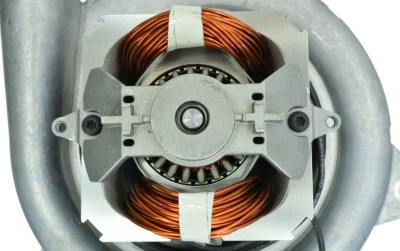 Larger motors are more powerful than smaller ones & one motor is usually better than two. 8. Don’t buy plastic vacuums. Plastic is for toys. ← Vacuum Motors: Thats Hot!